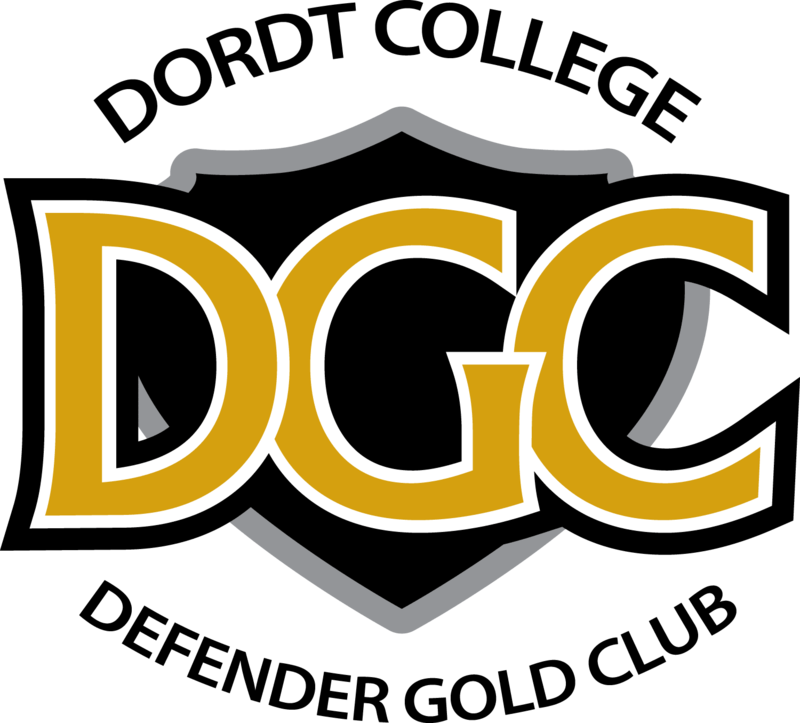 "With hundreds of Dordt Volleyball alumni, I am sure that you feel a sense of joy not only with your own memories of playing at Dordt but also the new discoveries of how close Dordt is to winning a National Championship. These highest levels of achievement will always rely on the foundation of our love for God and love for our neighbor. Will you financially support our program to help us strengthen this foundation? 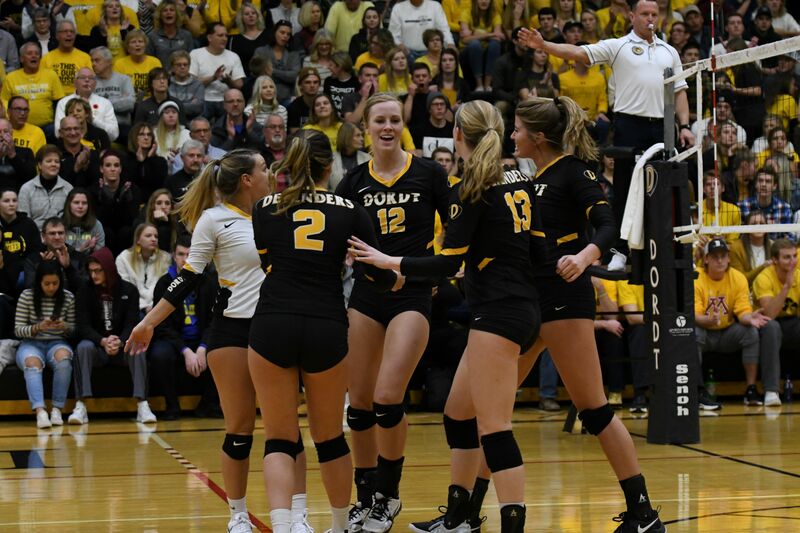 My competitive goal for this campaign fundraiser is for the Dordt Volleyball alumni network to have 200 alums join this challenge and help us reach our goal!" The funds raised from this Alumni Challenge will support scholarships and team trips.